Next Monday night sees the return of Track-Attack after a break of 2 months and as always, it is open to all comers. The action will start at 8pm with participants having the option of choosing from 3km, 4km and 6km distances. Registration will start at 6:45pm and finish at 7:45pm. The entry fee for the 11 week series is €20 with entry for under 18’s free of charge. All participants must be a paid member of Track-Attack. 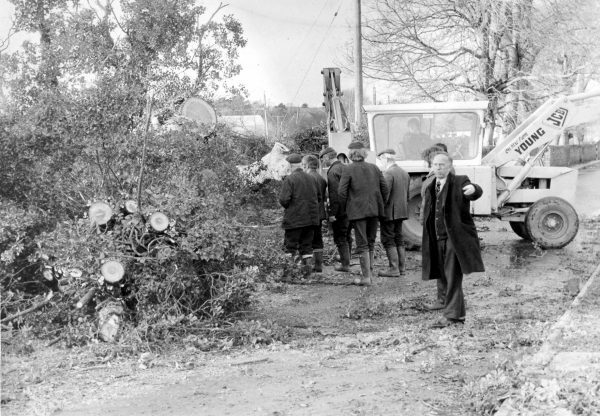 To become a member costs €10 for adults and €5 for Under 18’s. Participants will be graded into groups with people of equal or similar standard and we be organising leagues based on a novelty and fun basis. Get yourself to Borrisoleigh on Monday night and kick-start a new fitness and well-being regime in a fun and friendly atmosphere. 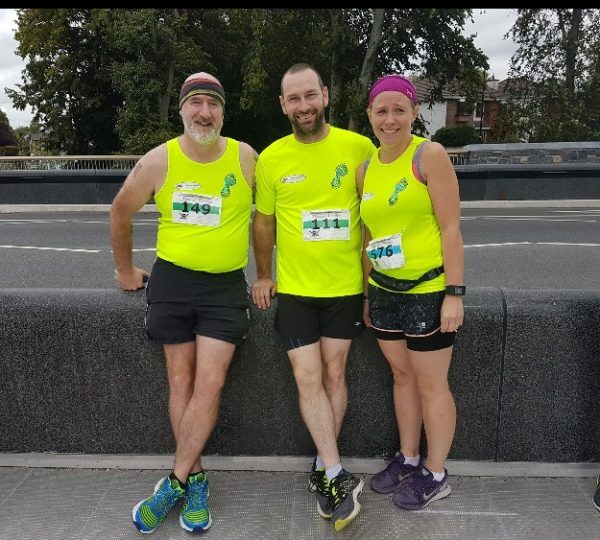 Three Track-Attackers travelled to the Medieval Marathon and Half Marathon in Kilkenny over the weekend and all three returned home with impressive performances. 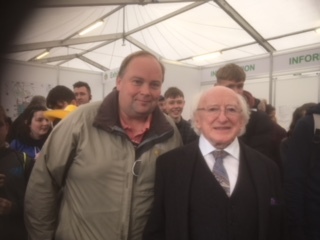 Both Eddie Martin and Micheal O’Hagan competed in and completed their debut marathon and can be well proud of their performances. Helena Kennedy Doyle continued her superb form and returned home with a sub 2 hour run under her belt. Our club is back in action after the summer break. Plenty of activities and outings in the pipeline. We’ve been asked to host A Bewleys Coffee morning for Hospice next Fri Sept 21st 10.30am to 12.30pm in the Community Centre Borrisoleigh. We’re organising a bus to Lisdoonvarna Wed Sept 26th. We’ve a group heading to Belfast next month. 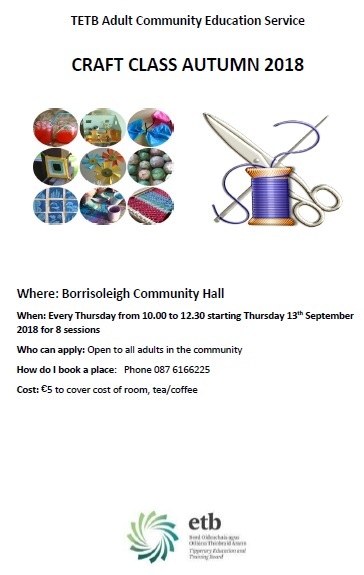 Borrisoleigh Text Alert will hold a meeting next Monday night, 24th September at 8 pm in the Marian Hall Borrisoleigh. Garda Martina Kelly our local Garda will attend All are welcome. Senior’s lost out to Annacarty on Saturday last, with a defeat and final score of: Annacarty 3-11, Borris-Ileigh 1-08. Annacarty led by five points at half time and continued to dominate in the second half, despite a superb goal score from Sarah Kinane early in second half. Scores from: Nicole Walsh 0-06, Megan Ryan 0-01 & Aédin Hogan 0-01 Sarah Kinane 1-0. Minor’s play Moyle Rovers (away) on Saturday September 22nd at 5pm. U14’s had a great win over Moyle Rovers last weekend. 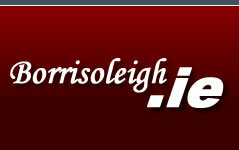 Final score: Borris-Ileigh 5-09 to Moyle Rovers 1-03. 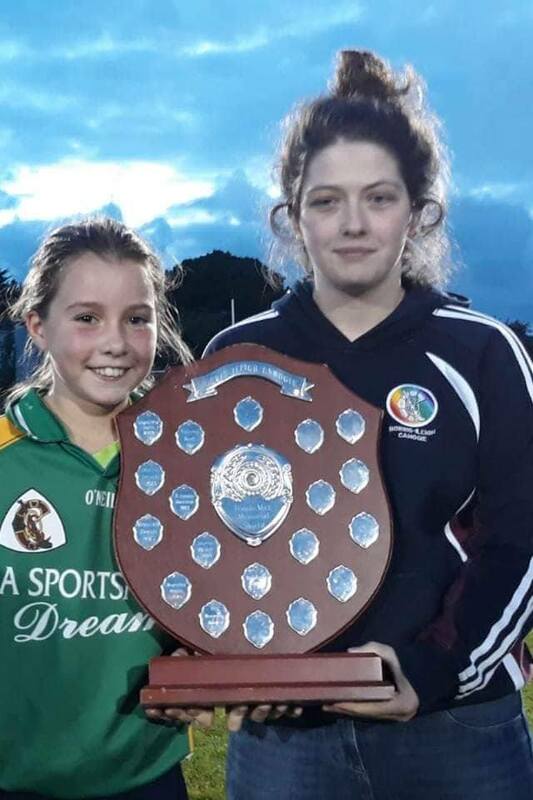 Scores from: Rhona Lyons 2-02, Ava Bevans 2-01, Aoife Fitzgerald 0-03, Emma Kelly 0-02 & Dani Ryan 1-01. Well done girls. 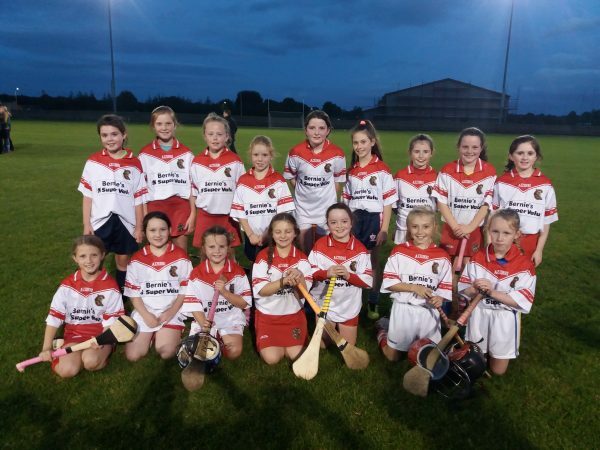 U12’s team 1 lost out to Thurles last week, however still have enough wins to earn a place in a County Semi-Final. Great credit is due to this team and their management on this first year’s performance at B grade. Further details to follow. 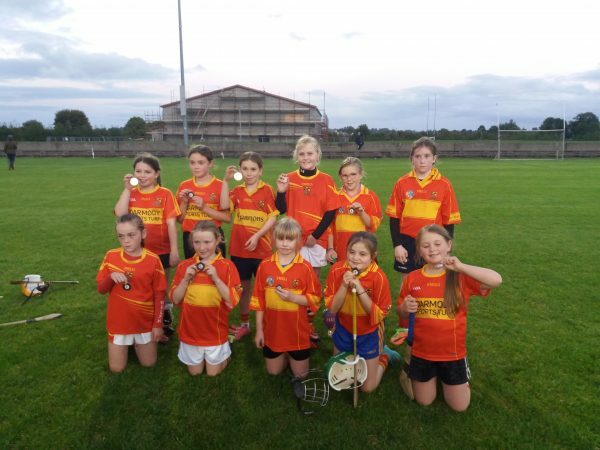 U10 Tomás Max tournament took place last weekend with visiting teams from Moycarkey, Toomevara & Roscrea. 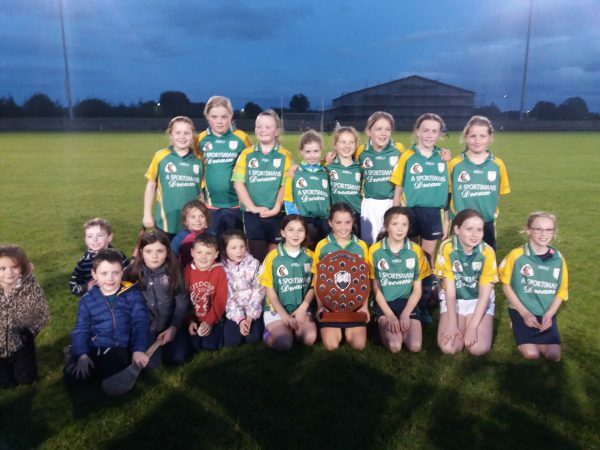 A fantastic evening’s camogie was had by all, with Toomevara overall winners for a second year in a row. Well done Toomevara and many thanks to Moycarkey & Roscrea for attending. 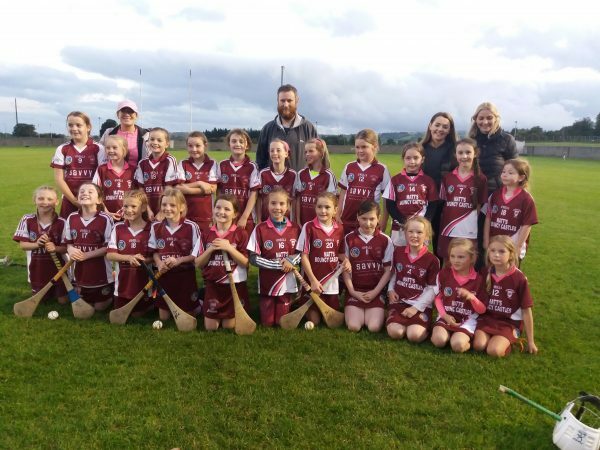 U8 – Following on from the successful U8 skills competition that was held recently, another competition will take place within the next couple of weeks. This time it will be a team skills event and we are very grateful to the following who have come on board to sponsor the event: Declan Maher Financial Services, Cross Fabrication, Ryan Chilling, Tipperary Kitchens, Track-Attack & Pat Keane Painting & Decorating. Good luck to all. Note: Trees and old park wall in the background.